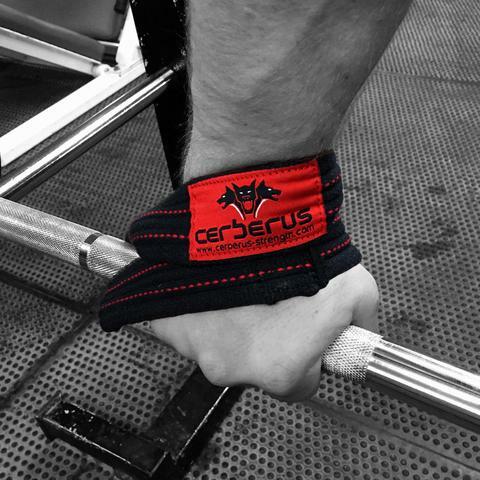 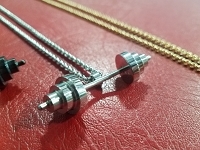 If you want to pull big numbers on your deadlift then the Cerberus Figure 8's are for you. 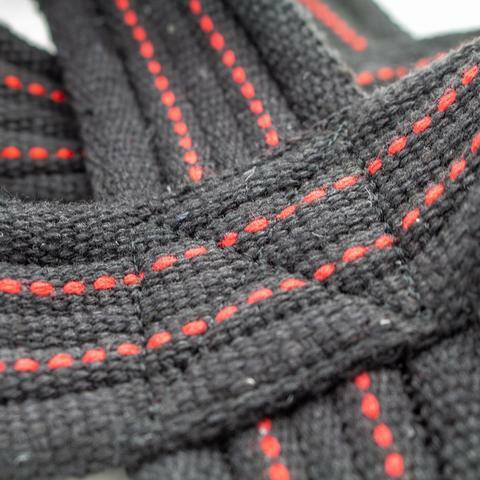 These straps will instantly add weight to your deadlift. 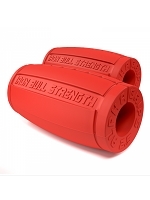 Remember Eddie Hall's World Record Deadlift? 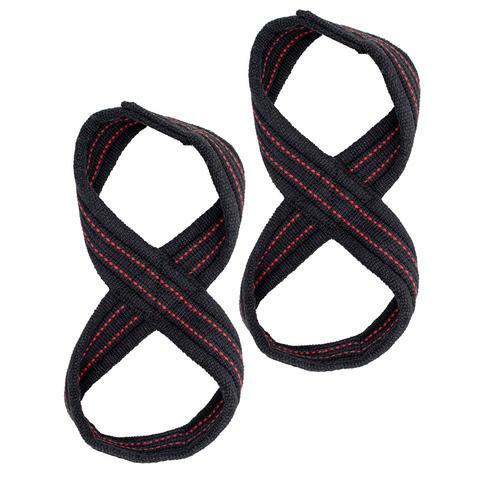 These Figure 8 straps are made from a super heavy duty cotton canvas material stitched to our unique design and rated to 600Kgs, so we can't wait to see what the next record pull will be?! 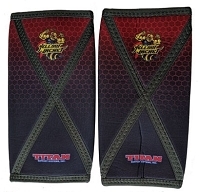 Once you have tried our Figure 8 Straps there is no going back to conventional straps for deadlifts.